Warm and fuzzy characters all have that "certain something" that makes them so memorable and darling. But what exactly is it? This sought-after, ultra-cute quality is based on specific techniques that, when applied to character design, result in irresistible cartoon animals. 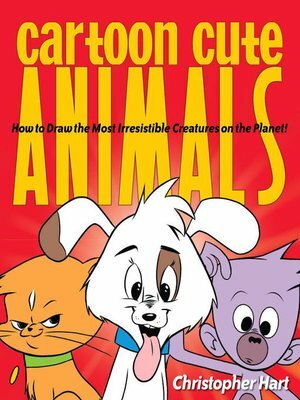 With Cartoon Cute Animals, these are techniques that you can learn, too!